Today I just came to stay that yes, I am still alive and yes, now I know how hard it is to blog and work at the same time. I thought I would still find subjects that will attract more viewers and followers to my blog almost everyday and that the work wouldn’t stop me but it does. 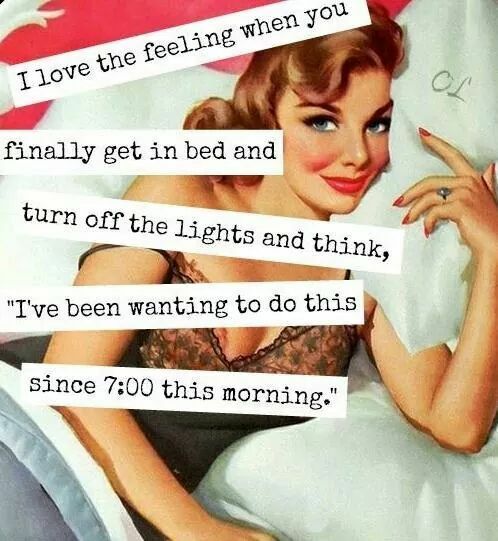 I am a nurse and an early shift can be very exhausting – like it was today – and I get home with no energy at all. Today I had a massing migraine that wouldn’t let me go. I took two paracetamol (yes, that is what I have for migraines. Here the nurse never went to the doctor because of that) and the slept for three hours so it would disappear. My head is still sore and I am just thinking about going to bed and asking myself how will I have energy to wake up again tomorrow at 6.30am to start working at 8am and finish at 9pm. I am feeling really tired this week. Sorry about this sad post that I am only complaining but I thought I would just write it down just to keep a record of it. I really love blogging, I love this blog of mine, I enjoy getting little gorgeous followers every-other-day and I do make an effort to keep this blog going! But this week I am just tired. The shifts that I have won’t let me prepare posts with good and interesting subjects and my next day off is only wednesday! 4 days to go. Before going I just want to tell you that I finished Collen Hoover’s book Hopeless. When I said in my September favourites that I wanted to have a favourite book every month I was serious about it! So I will do a post on that one because I absolutely love it and you will have to count it as an September favourite as I started another one to put on this months favs! Follow me on twitter for short, everyday updates. Pinterest. Quote is perfect for today!